Lars Søndergård from Denmark has kept his head cool throughout the day and earned the title of best Young European Truck Driver 2014/2015. “I can’t believe it. The competition was very tight,” Søndergård said after having beaten his competitors in a close final. Super Z was the final and decisive event in the 2015 Young European Truck Driver final held in Södertälje, Sweden, on 25 April. 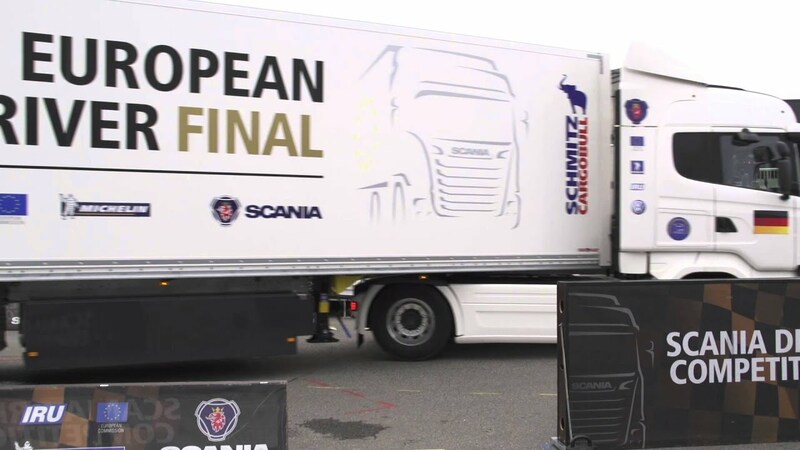 After a long day, NN ended up as the winner, bringing home the first prize, a brand new Scania truck of his choice at a value of 100,000 euro.